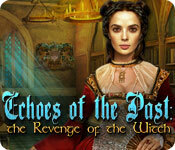 Echoes of the Past: The Revenge of the Witch is rated 4.2 out of 5 by 87. Rated 5 out of 5 by jewel_43 from What a great little game! 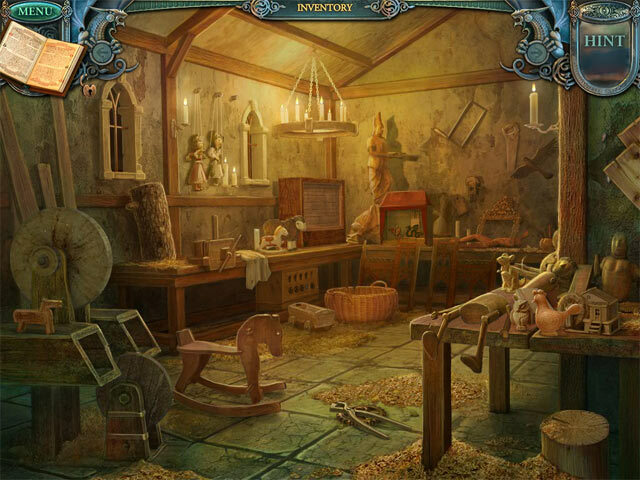 I have just finished this game and in my opinion it is one of the best in this series though they are all good!...Puzzles, Hidden Object Scenes, music and graphics are done really well. It is a very long game but very relaxing and well worth the money. There was nothing I particularly disliked about the game at all and have played 4 in the series already. I really do hope the developers decide to bring out more. Rated 5 out of 5 by crisgori from A wonderful series This is one of the best games I've ever payed and I keep on playing it with the same pleasure: nice graphics, varied and interactive HOS, well done puzzles, lenght and a lot, really a lot, of backtracking. No sparkles in advanced mode. I adore it. Rated 5 out of 5 by huntervoris from Excellent non-CE game!! Lots of puzzles and an excellent story line!! Rated 5 out of 5 by Wroxton from Another VERY High Quality EOTP Game! ALL of these Echoes of the Past games are of VERY high quality and this one is no exception. The artwork is very breathtaking, the storyline interesting and immersive, the puzzles are challenging; unique; and loads of fun, and the sound effects are startlingly realistic and set a good ambiance for the game. The objectives are straightforward and are in no way confusing in any part of the game. You never find yourself wandering around not knowing what is next. The music gets to be a bit repetitive, but most HoG games have that problem so that is nothing that detracts from the game but is the only complaint I have about this game. Each successive EOTP game I have played has kept the game series progressively interesting, fun, and leaves me looking for the next title in the series. I never tire of this series of games at all and I hope BFG keeps them coming. I recommend this game and all games in this series to anyone. You will be very glad you dove in and played them all. Rated 5 out of 5 by mrm2006 from Great game! Great fun! The witch is back and everyone is gripped with fear and it's up to you to find the stones of the wizard's staff and beat the witch and her minions - so much for the great storyline. The graphics are amazing. The music soothing and totally appropriate for this game. The hints button regenerates amazingly quickly and is SO helpful. The HOGs are not difficult, the items easily found and not small or hidden, although there are interactive areas in the game where you will have to dig a little. There is a good bit of going back and forth but it's totally worth it when you get through one evil match and gain a stone for the staff after another - yay! This is a great game and I would recommend it for beginners on up. I played both the CE and the SE and really didn't find a lot of need for the strategy guide to get me through. This glam-ma says at least try the Free Trial. Rated 5 out of 5 by IFlame from Good game Nice pace. Reasonable puzzles. Rated 5 out of 5 by embo66 from Wonderful, engrossing, challenging -- and long! This is perhaps the best of the Echoes games so far -- very long, engrossing, challenging (but without being impossible). 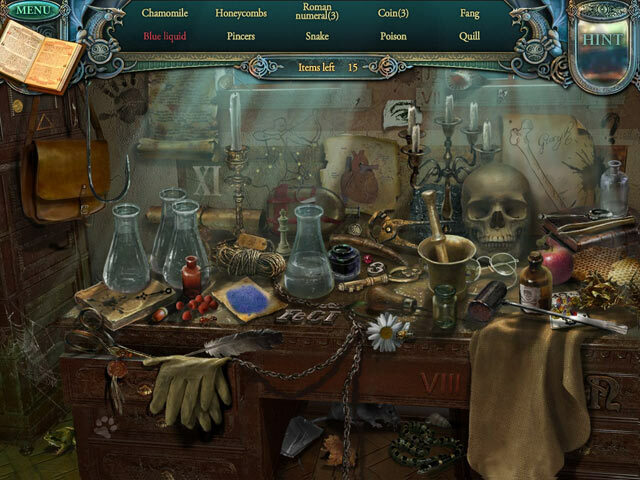 Although a pattern quickly emerges about the overall nature of your main tasks, each segment also contains abundant variety in the puzzles themselves and how you must solve them. As always, stunning graphics and great sound effects. My only quibbles are 1) that many of the puzzles (esp. 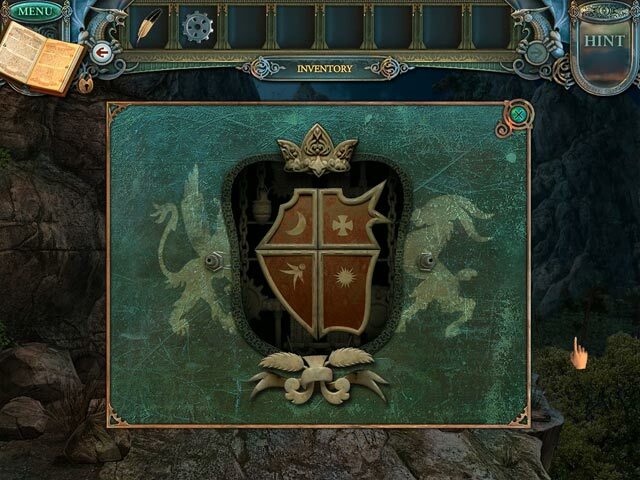 the word-themed ones) aren't built upon or even seemingly related to the story itself or your journey through the game; and 2) that the journal pages you collect as you go are of no help whatsoever in solving the puzzles you encounter. But relating the two by seeding clues would add a even more satisfying depth to what is already a great game. Overall, however, this is an extremely satisfying game to play and well worth your money and time. Rated 5 out of 5 by neilskinut from great game a must buy Fun game all around. All the echoes of the past are worth buying. Keep up the good work. The CE has the bonus chapter. Rated 5 out of 5 by Prttyysadms from Great Game to play! I love this game. Never to be disappointed,it was alot of fun to play and I always look forward to the next EOP to come out. The graphics and artwork were great. The music was nice throughout the game.Thanks again for another wonderful game to play.